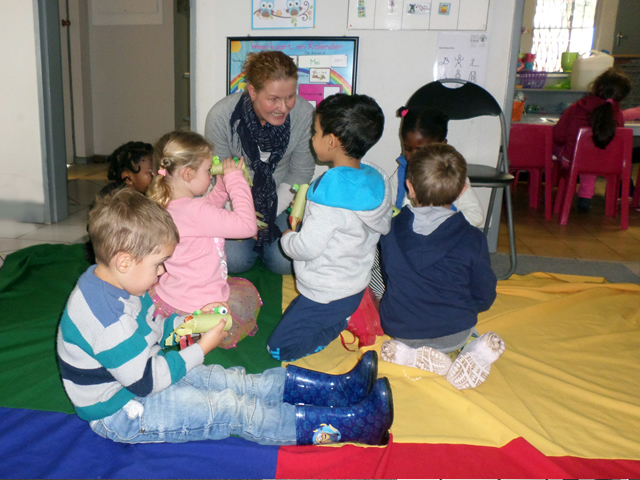 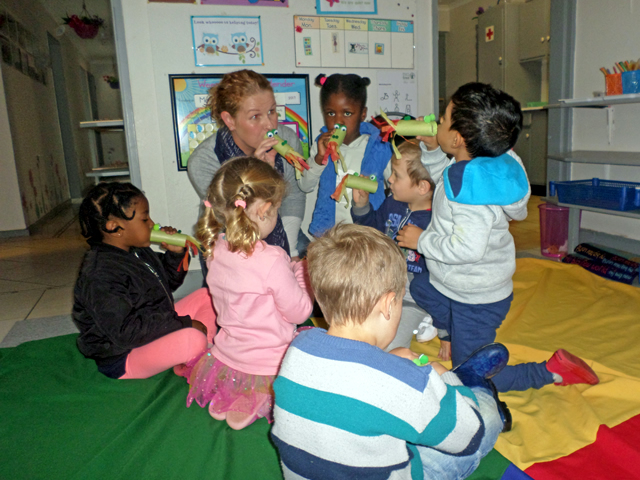 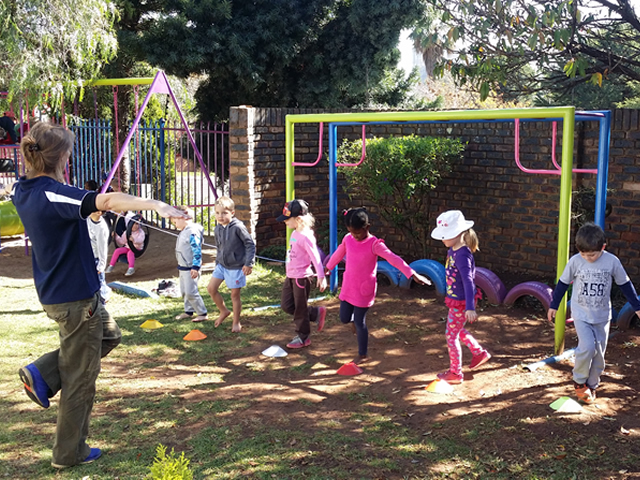 We encourage and teach kids through creative play to: Recognise their emotions; Understand emotions and their consequences; learn to express and regulate emotions and learn essential life skills. 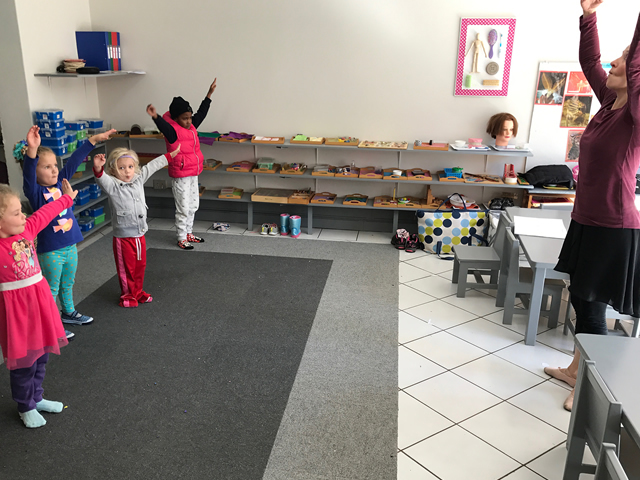 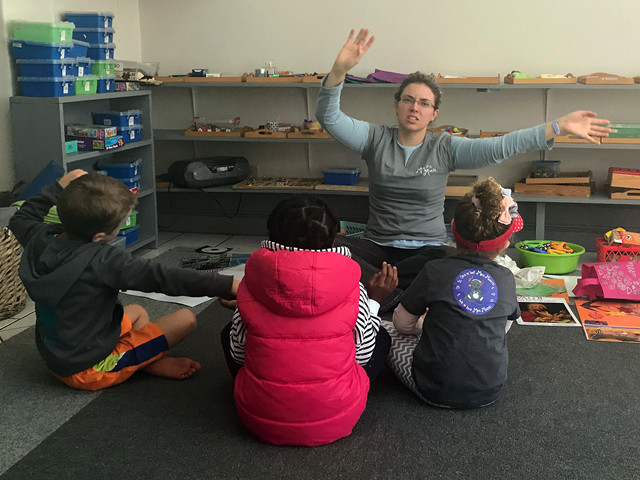 Studies have proved that music has a profound influence on early brain development, but Kiddi Beat offers you so much more: Through music combined with movement, we touch their thoughts, creativity, self-confidence sense of movement and balance etc. 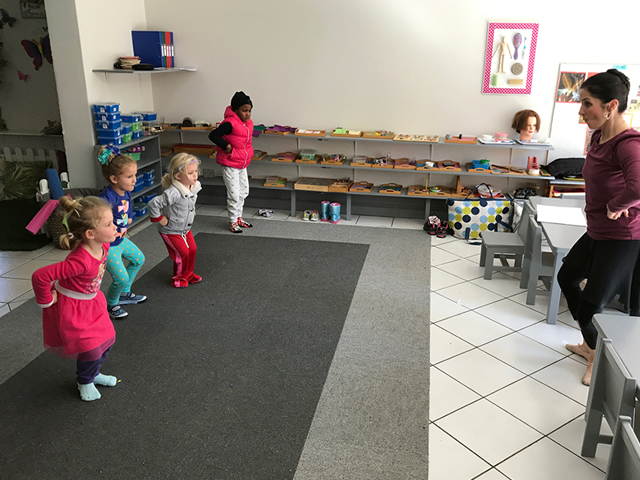 to the beat of music from all genres. 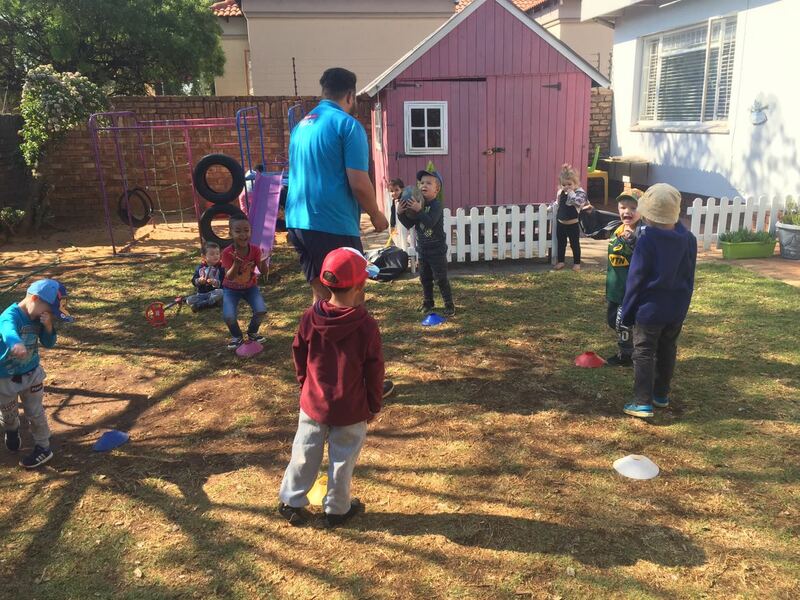 In the early years sport is a very important component of school life, one that can do much to enhance leadership, confidence, responsibility and self-discipline. 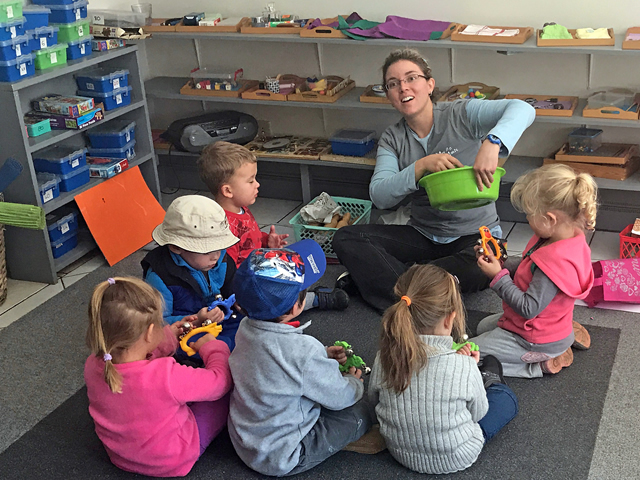 It enhances physical development and complements study, providing a healthy and balanced approach to work and play. 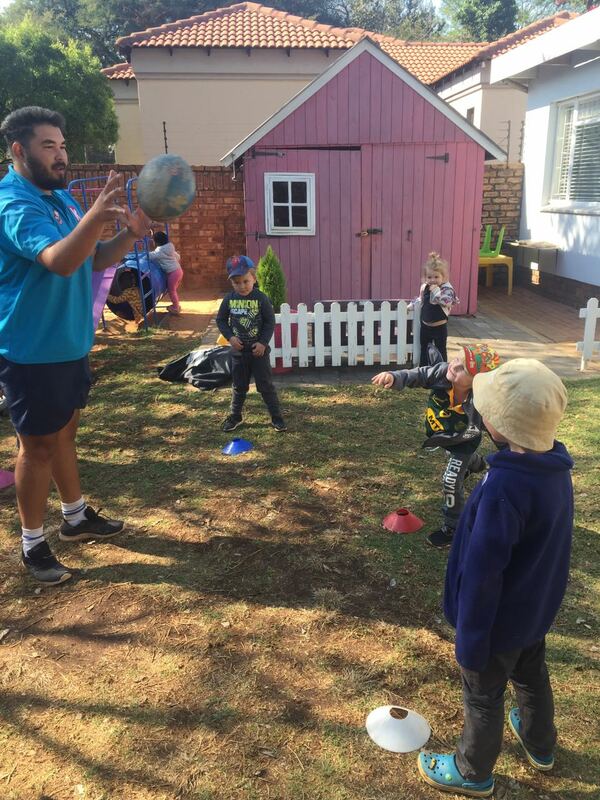 What makes RuggaKids special is the fun, positive, energetic and enjoyable context in which they teach essential physical and motor skills. 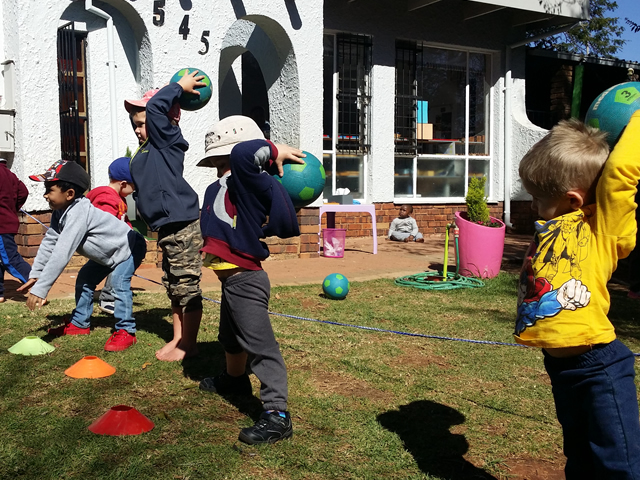 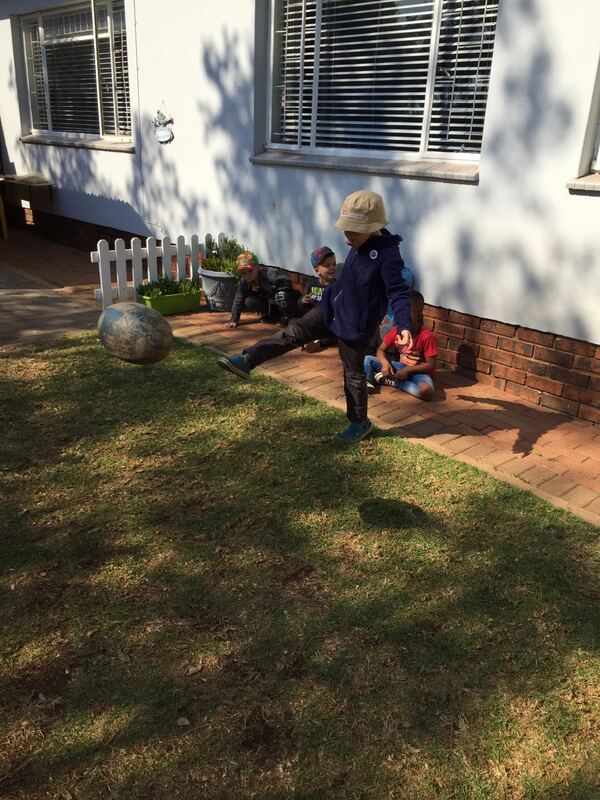 In this way RuggaKids develop essential social and physical skills in a fun and structured environment. 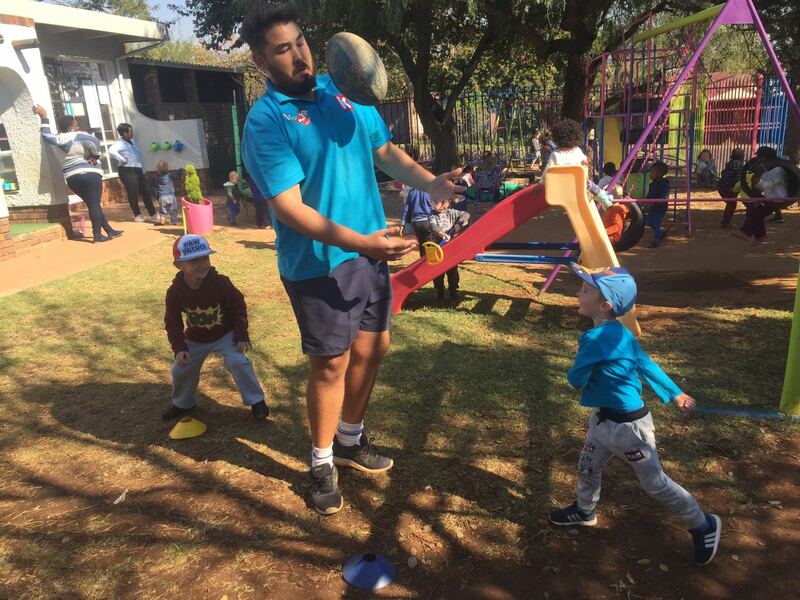 The curriculum is 100% in line with World Rugby and SA Rugby’s Long Term Development plan, developed by DR. Ashley Evert, sports scientist and former professional rugby coach for the Blue Bulls. 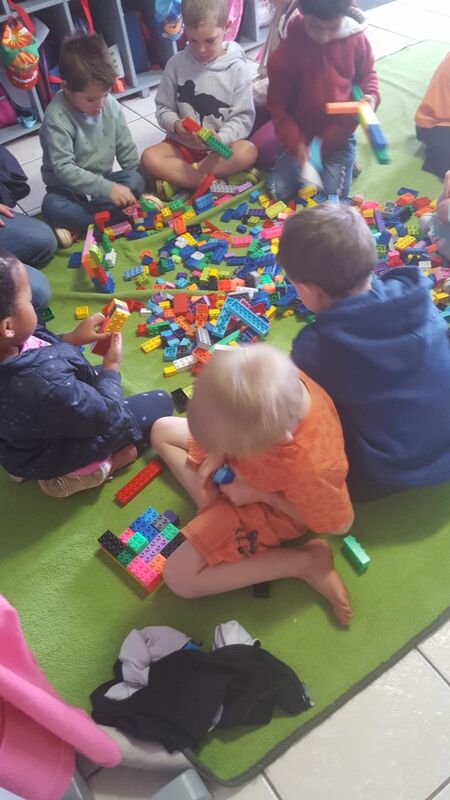 At Junior Builder they understand the importance of “learn through play” and therefore strive to create an environment where children can explore and develop their ideas, curiosity and imagination. 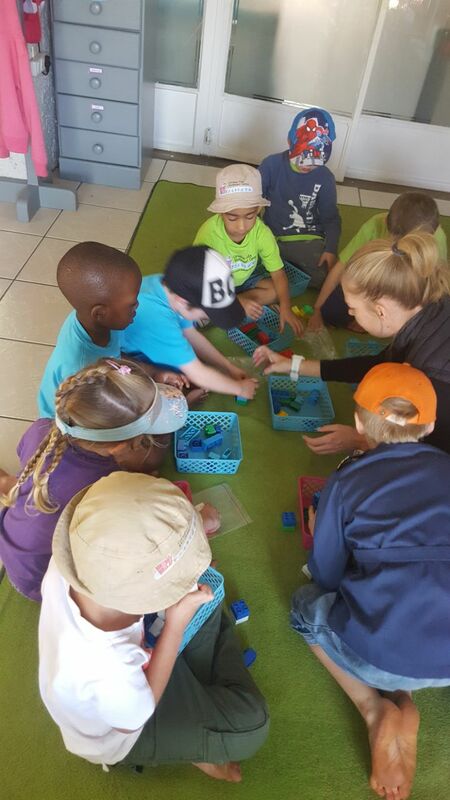 Their programme is designed to excite and motivate children to attain skills and knowledge that are necessary for lifelong learning.